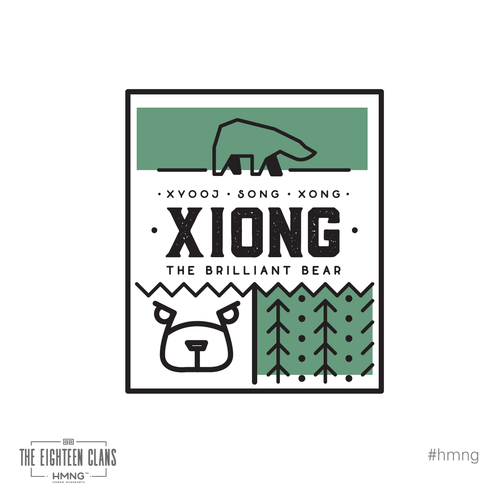 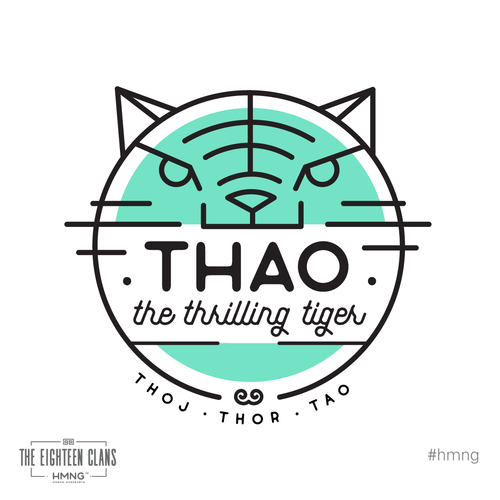 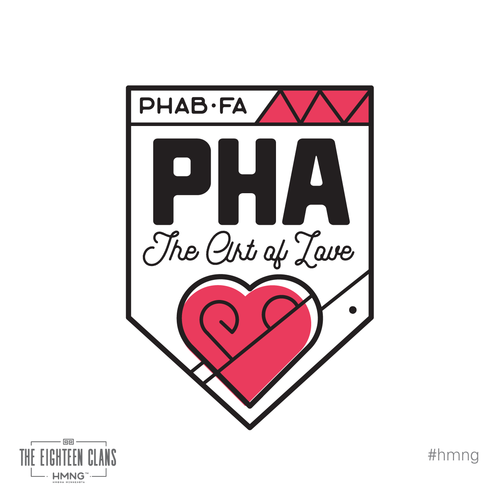 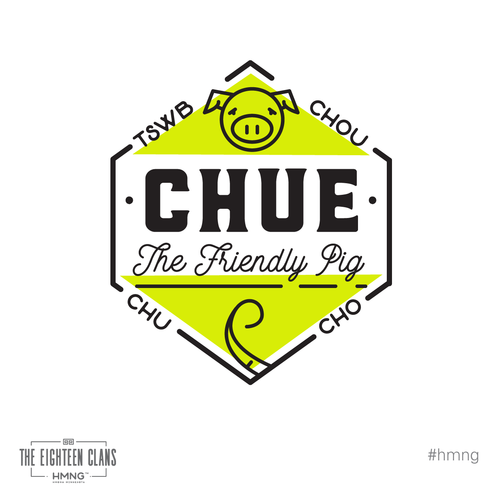 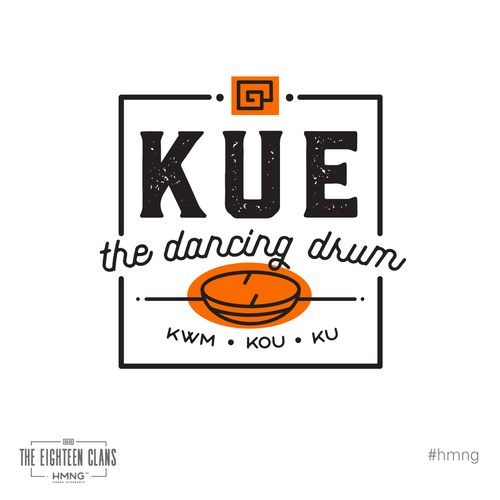 In an effort to showcase the Hmong culture in a fresh and modern perspective. 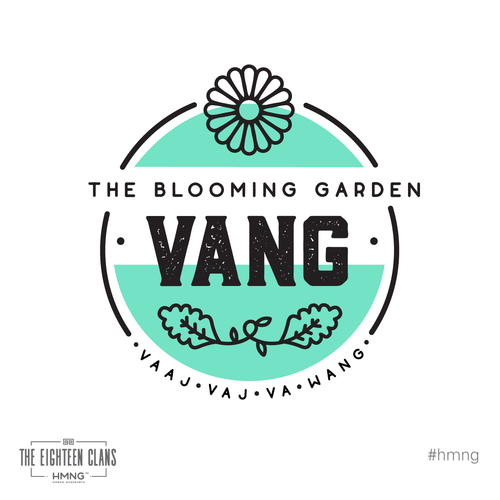 This passion project of mine began as a means to create Hmong-design work to tell visual stories of our people. 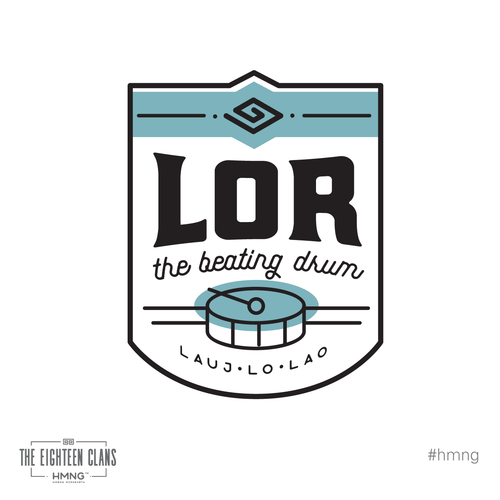 This included detailed badge and illustration designs for my Hmong-lifestyle brand Hmidwest.